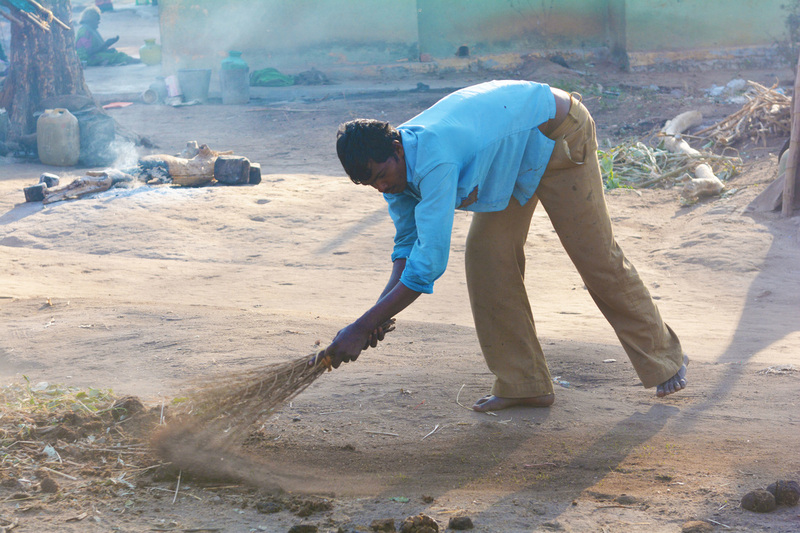 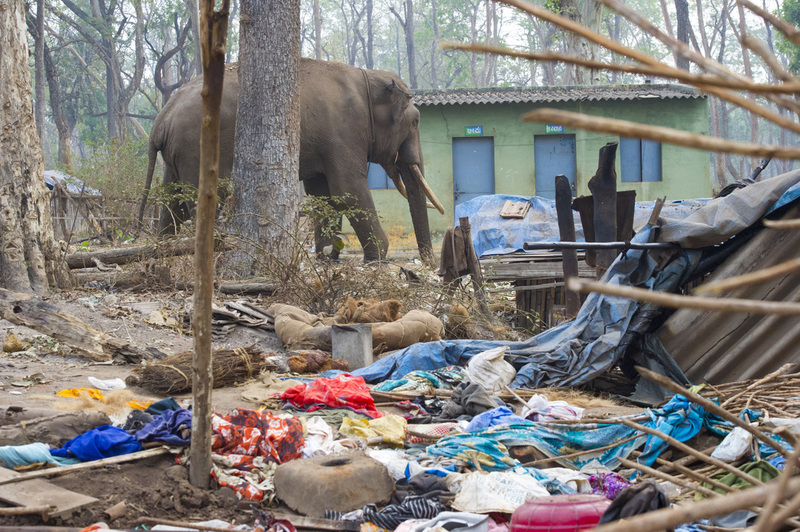 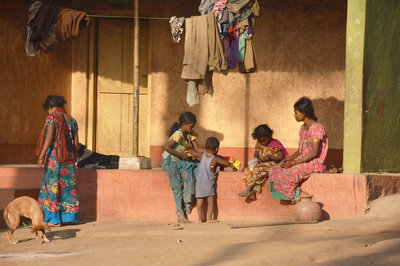 Conflicts in Southern India between humans and elephants kill dozens of people each year. 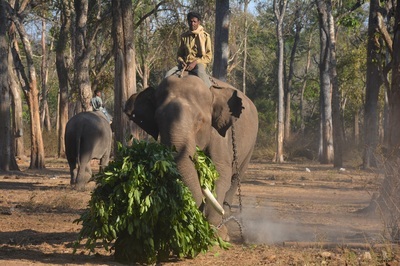 Yet it is illegal in India to kill elephants. 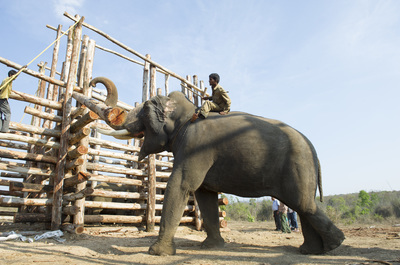 Elephants are gods, relatives of Ganesha, and revered in the deep cultural history of the subcontinent. 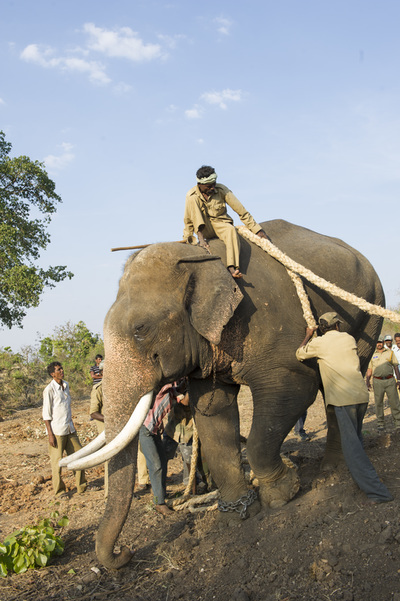 Now India has turned to an unusual experiment to try to resolve the conflict. 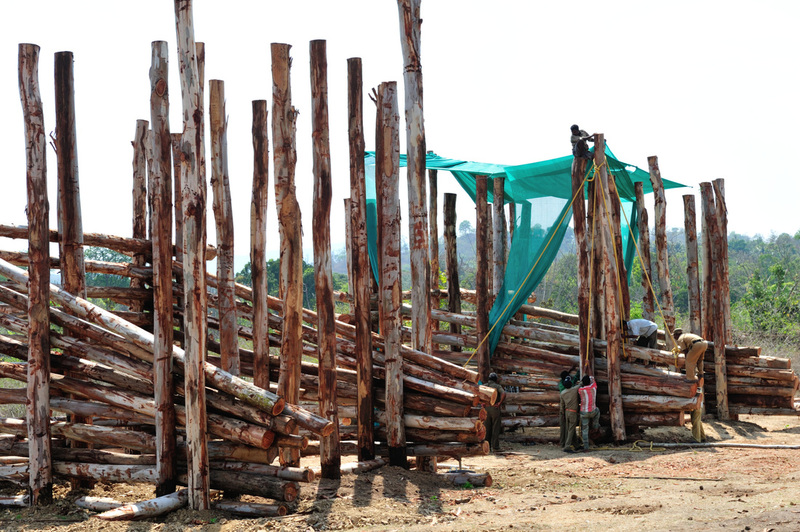 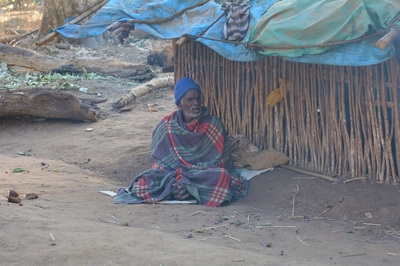 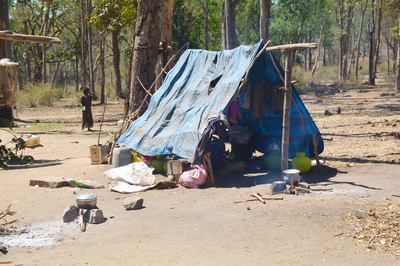 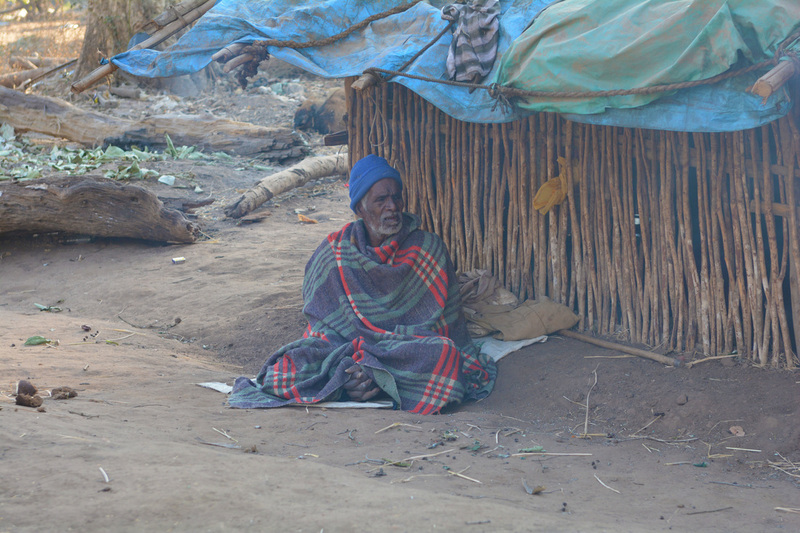 The once-nomadic Jenu Kuruba tribesmen have been called upon to create permanent camps on National Forest lands. 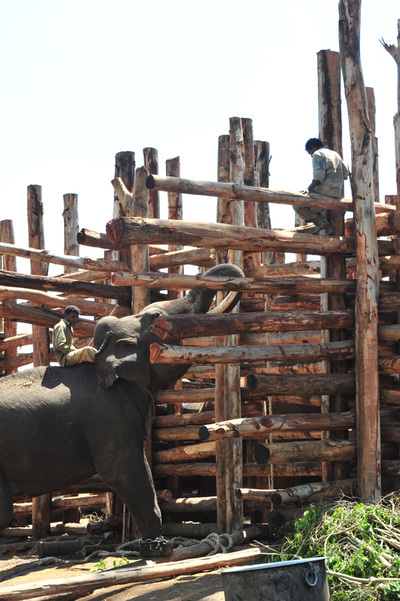 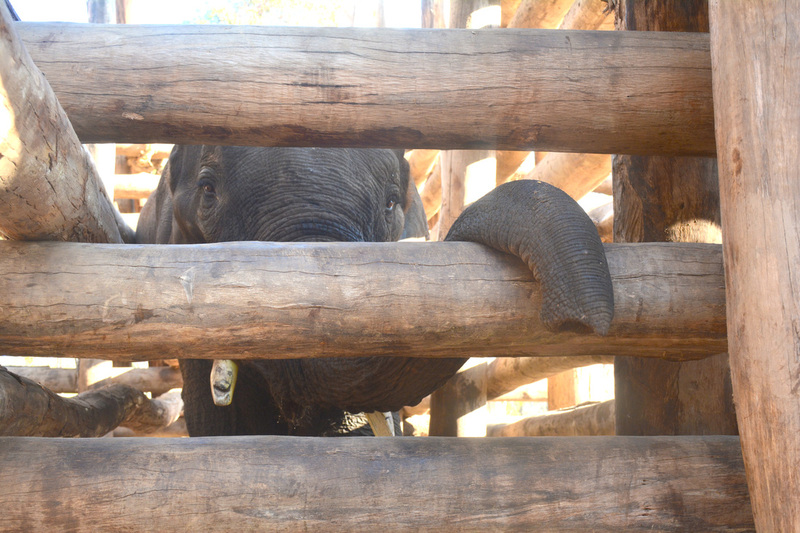 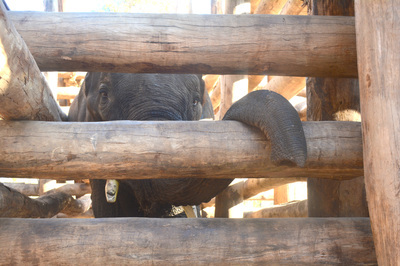 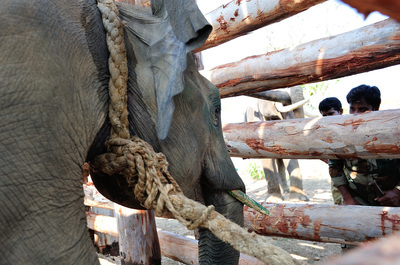 Troublesome elephants are captured and imprisoned in giant wooden cages. 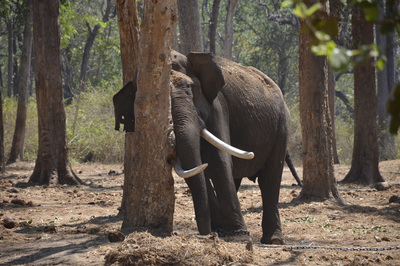 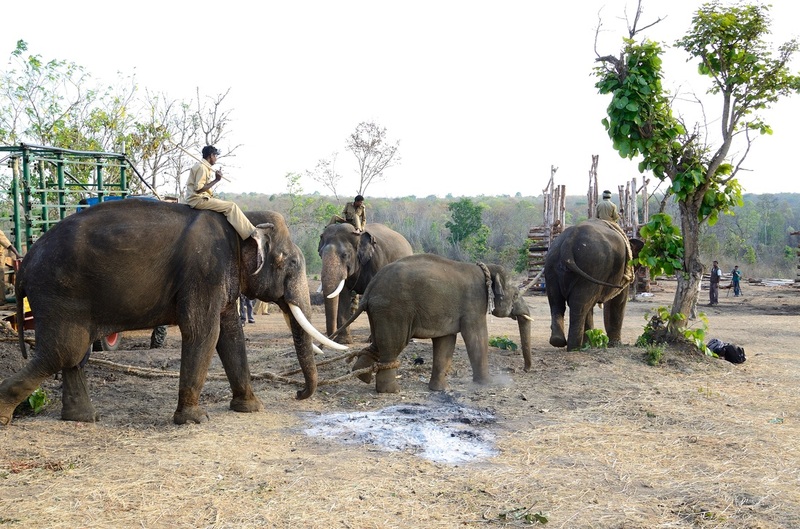 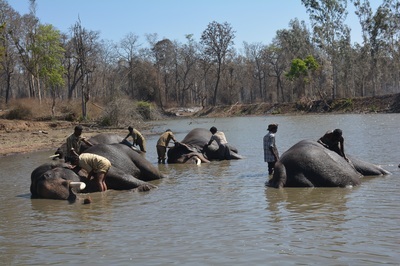 There, the elephants are forced to submit to Jenu Kuruba mahouts, who will be paid by the government to care for the animals for the rest of their lives -– often 60 to 80 years. 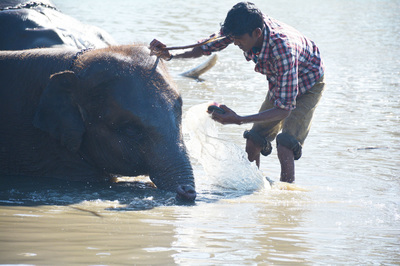 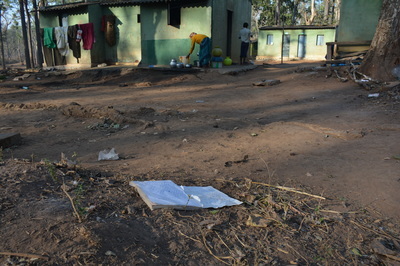 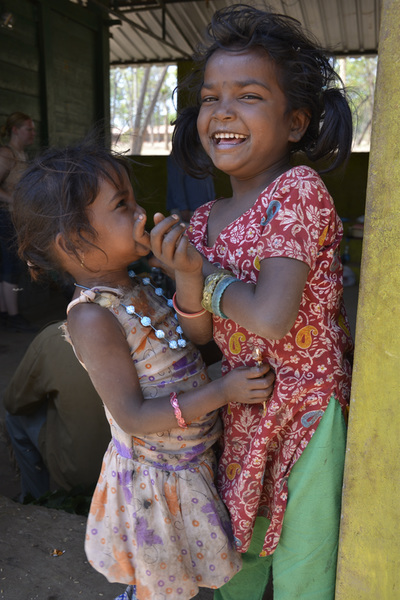 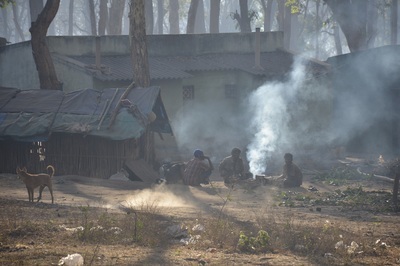 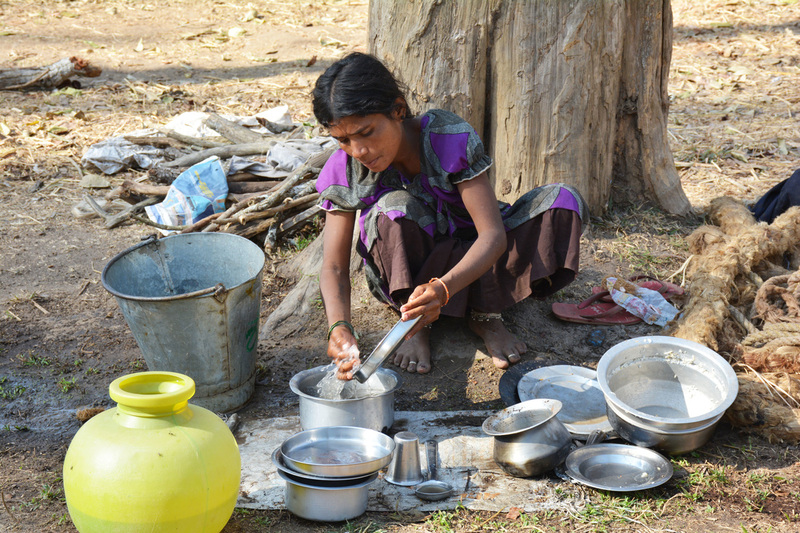 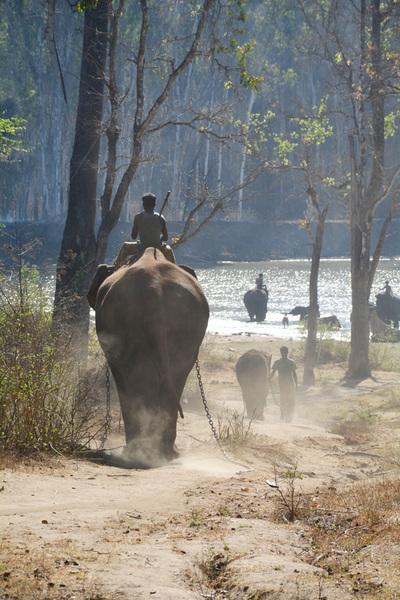 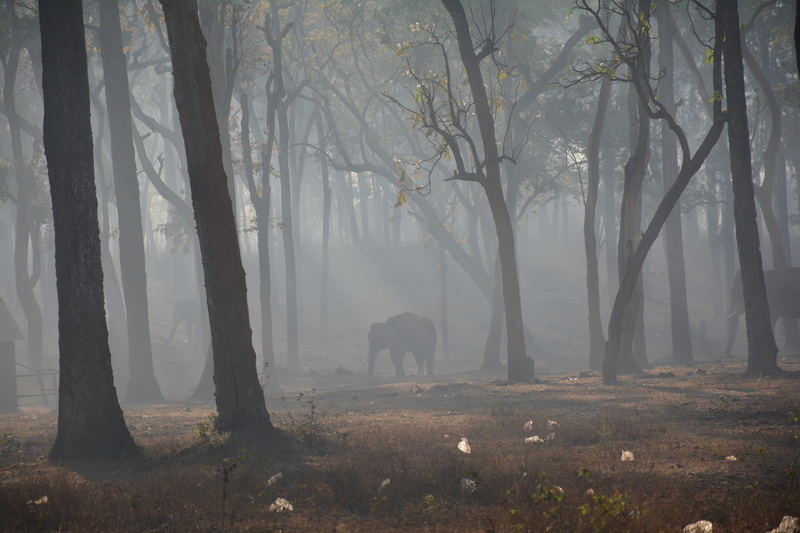 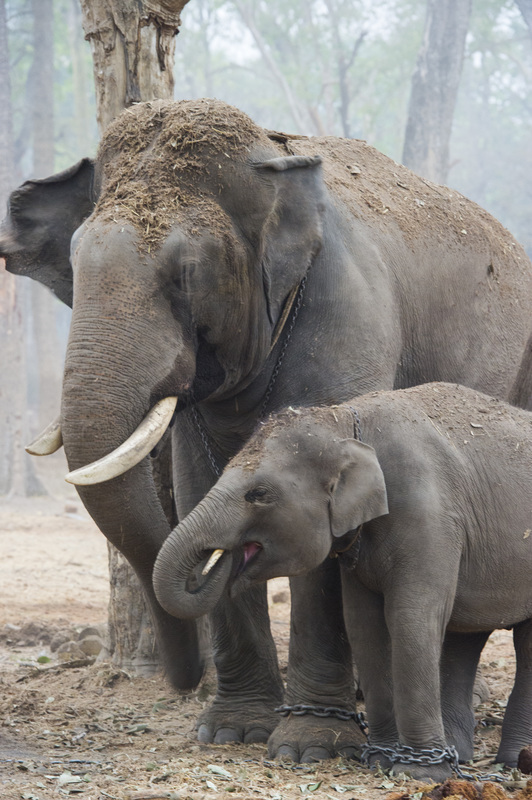 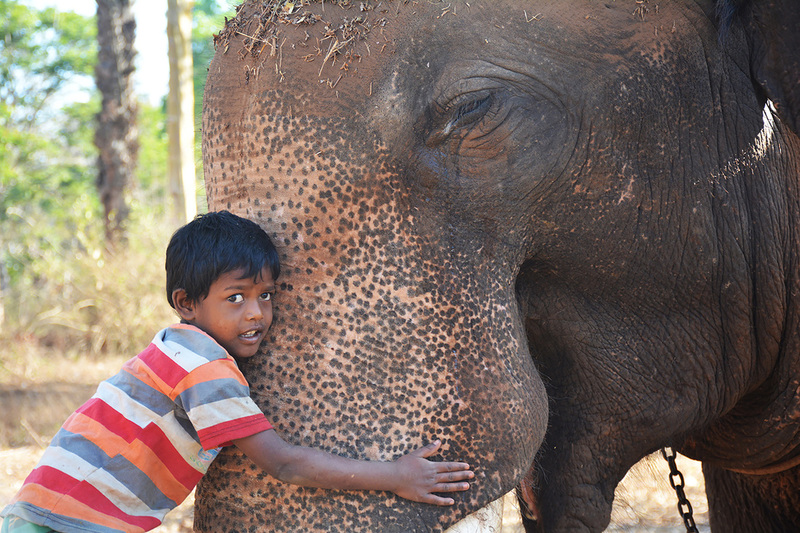 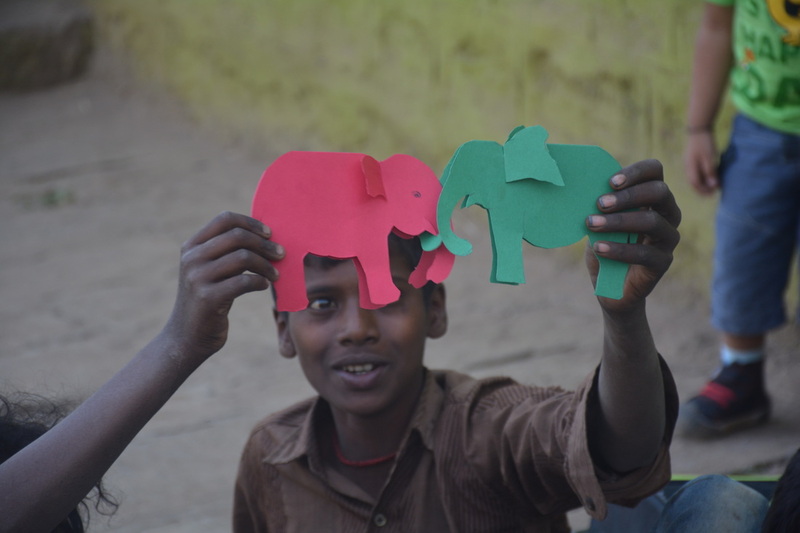 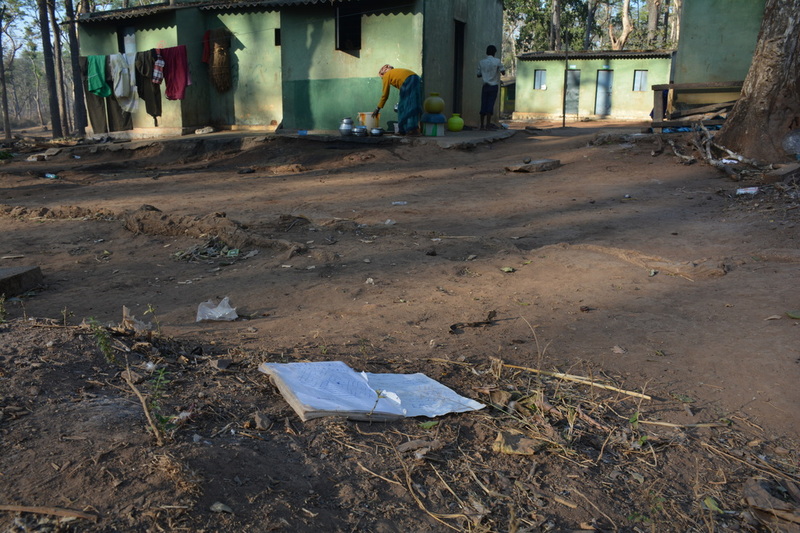 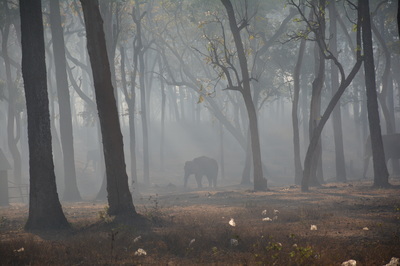 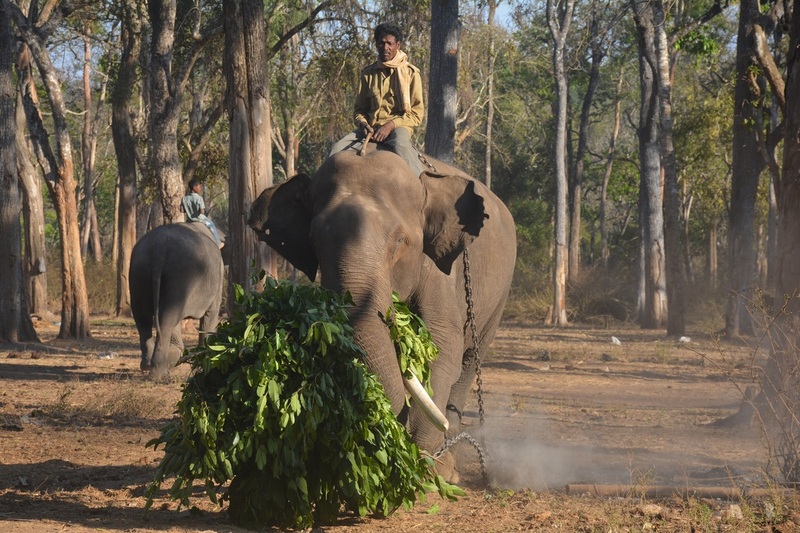 These photos tell the story of the Jenu Kuruba mahouts at Anechowkur Elephant Camp. 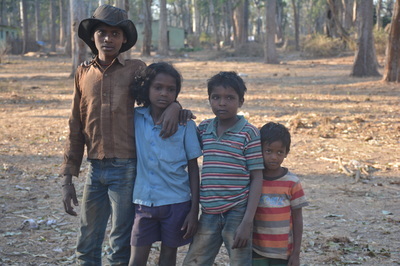 The photos were taken by students at Abraham Baldwin Agricultural College in Tifton, GA, during a study abroad trip to southern India with CLIC Abroad Foundation.